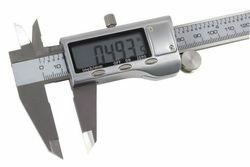 Prominent & Leading Manufacturer from Mumbai, we offer vernier caliper, digital caliper, digital height gage, dial gauge and electronic edge finder. 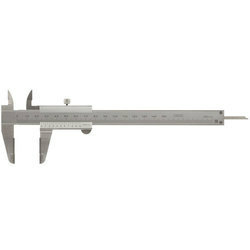 Backed by a team of highly devoted professionals, our organization is offering a wide range of Vernier Caliper. Backed by a team of highly devoted professionals, our organization is offering a wide range of Digital Caliper. 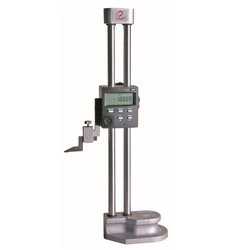 Backed by a team of highly devoted professionals, our organization is offering a wide range of Digital Height Gage. 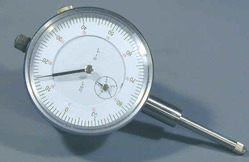 Backed by a team of highly devoted professionals, our organization is offering a wide range of Dial Gauge. 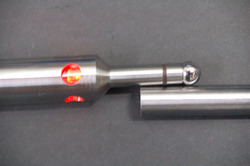 Backed by a team of highly devoted professionals, our organization is offering a wide range of Electronic Edge Finder. Looking for Precisions Measuring Instruments ?